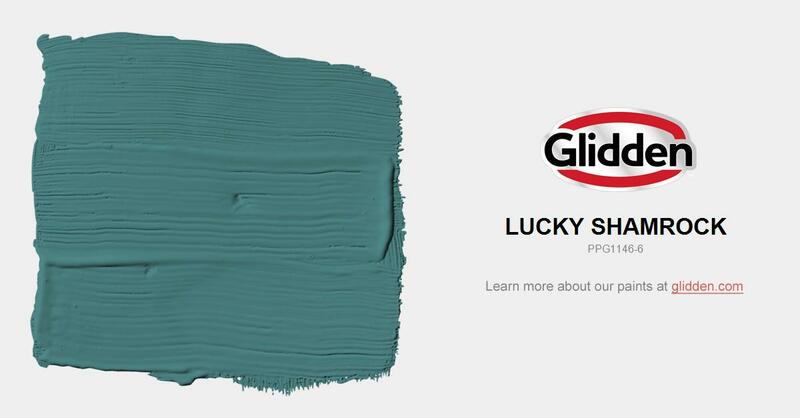 Perfect color for an interior accent wall, kitchen base cabinets or exterior body color. This deep-toned sage has a hint of blue to give it a cool and still natural feel. Pair with deep-toned woods or white.